Well "F" me. 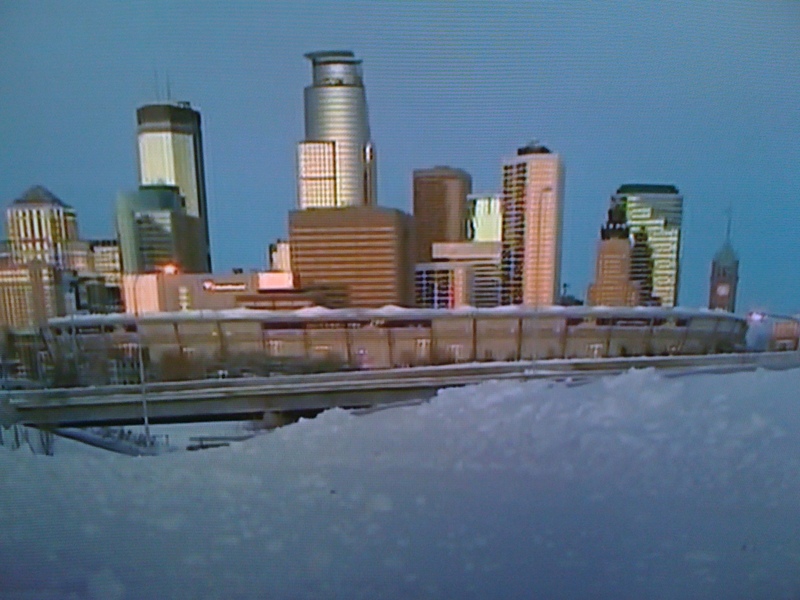 The NFL is now reporting the Metrodome roof has collapsed due to snow (or deflated) - depending on how you want to look at it. It seems the NFL might need to have a Plan C. So who knows what happens now. UPDATE (9:16am): According to Rich Eisen of the NFL Network - the game between the Giants and Vikings will not be played at the Mall of America Stadium on Monday or Tuesday. UPDATE: (10:55am): According to Adam Shefter of ESPN - the Giants/Vikings game will be tomorrow night at Ford Stadium in Detroit. Game time is 8:20 EST. This must be a huge storm or the Metrodome needs better engineers? On a Dome note: I can't see the Carrier Dome having a better roof. However, since The Carrier Dome made modifications after installation of a new roof in 1999, the new roof has never been deflated. So really...bad storm or perfect timing. The NFL has to be concerned with the roof... The Vikings have long been rumored to be a potential tenant in a new stadium in Los Angeles. Other than Brett Favre BS...what else is wrong with Minnesota?